Separate myth from reality before you begin to comparison shop for your mortgage. 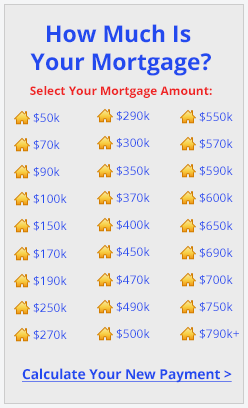 The best way to shop for a mortgage is to compare interest rates and points. What about the APR (annual percentage rate)? If the APR is much higher than the interest rate a red light should go off alerting you that there might be hidden fees in your closing costs. And what about closing costs? There’s the real cost of your loan. The fact is, interest rates and points are only part of the information you need. Zero-point loans are always the best loans. Every borrower’s financial situation is different. Sometimes it’s better to have a lower interest rate with points; sometimes a zero point loan is the better choice. In general, if you plan to have the loan for only a shor time, it’s better to take a higher rate with lower fees. If you plan to be in the home and have the mortgage for a long time, a low rate with more fees can benefit you more. 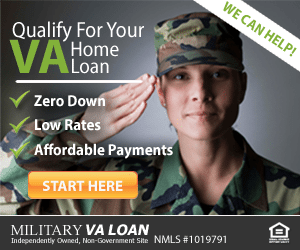 Find out how much you can save by visiting our free VA home loan quote form now. Learn more about the VA home loan program. It’s an excellent deal for active duty military personnel and non-active duty veterans. Take advantage of your benefits. Call a licensed VA loan expert at (866) 240-3742 or contact us here.